A heart transplant is to heart failure what lottery is to poverty. Noted American cardiologist Dr Arnold Katz's analogy seems apt if one were to glance through the data on organ transplants in India—only a few hundred heart transplants are done each year, while 50,000 patients remain on the wait list. For a procedure considered 'gold standard' for patients of end-stage heart failure, the numbers are dismal. 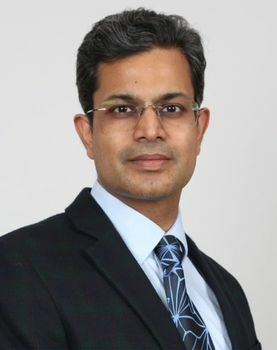 “Waiting lists with the National Organ and Tissue Transplant Organisation [NOTTO] run into several years, and many patients die during that period,” says Dr Ajay Kaul, chairman and head, cardiothoracic and vascular surgery, BLK Super Speciality Hospital, Delhi. The numbers are no different when it comes to the more common transplant—kidney. 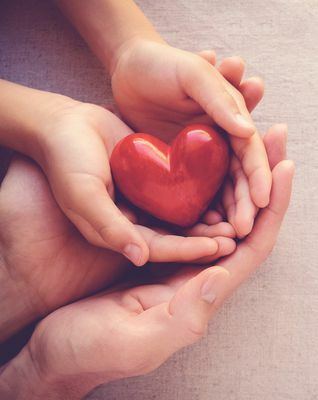 Though, unlike the heart transplant, where the organ must come from a deceased donor, for a kidney, or even the liver, a live donor is possible. Even so, the gap between demand and supply is huge—about 3 lakh patients are in need of a kidney transplant at any moment. At a premier institute such as the All India Institute of Medical Sciences, only about 150 kidney transplants get done in a year, though a private hospital such as Delhi's Indraprastha Apollo Hospitals does 600 transplants in a year. In April, issues with organ transplants in the country came to the fore when news broke of Finance Minister Arun Jaitley's possible kidney transplant at AIIMS. There was outrage over the minister “jumping the queue”—at least 400 patients, who have also managed a live donor, are on the AIIMS wait list for a kidney transplant. Initially though, the minister's transplant procedure had to be cancelled because of a “mismatch” between the donor and the recipient. He subsequently got a transplant done on May 14, and on June 4 tweeted about being back home. 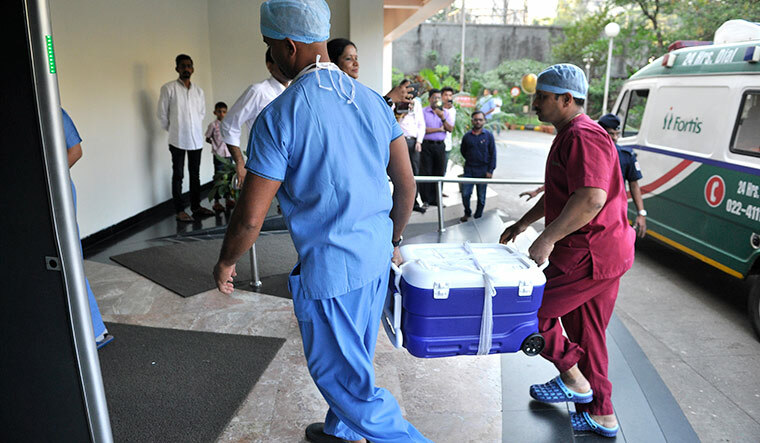 Experts, however, say several issues beset the landscape of organ transplants in India. “We are just not able to cope with the demand and supply gap,” says Dr Vimal Bhandari, director, NOTTO. “When it comes to the number of deceased organ donations, India is the last country in the world. And this, despite the fact that around 5 lakh people die in road accidents every year. Each of these could be a potential donor. The number of cadaver donations at the AIIMS trauma centre is also less, compared to the number of people who die here. This year, until now, only five organ retrievals have happened.” He added that in the last year and a half, NOTTO had registered more than 200 retrievals. Bhandari says India's donation rate stands at 0.8 per million, dismal when compared to countries such as Spain, where it stands at 35 per million. Besides increasing the number of donors, doctors also point to the issues of creating adequate infrastructure. “Though more organ transplants are being done in the country, it is not enough for a population our size,” says Dr S.K. 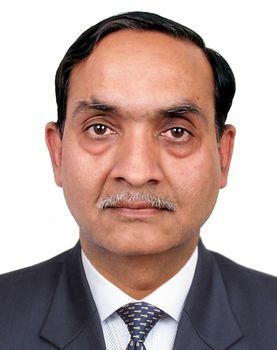 Agarwal, head, nephrology, AIIMS. Across the country, 270 centres are performing kidney transplants. But they are not distributed evenly across states, says Agarwal. For instance, Bihar has only one centre, and Uttar Pradesh has four, that too in the areas around Noida, he says. By contrast, Delhi has 36 hospitals doing the procedure. In the case of a heart though, the issue of time takes precedence. “A kidney will hold good for a day or two. But in case of a human heart, the results are best if it is done within four hours. The maximum we have been able to stretch is seven hours though,” says Dr K.R. Balakrishnan, director of cardiac sciences and chief cardiothoracic and transplant surgeon, Fortis Malar, Chennai. 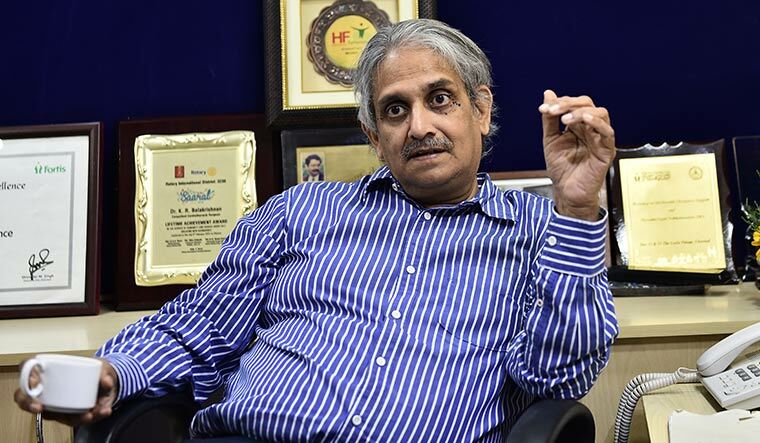 The hospital, he says, has the largest heart transplant programme in the country, and since they started in 1996, he has done more than 250 heart transplant procedures. “Till 2012, we had done only three transplants. After 2012 though, the number picked up,” he says, referring to Tamil Nadu's organ donation programme, credited to be the best in India. 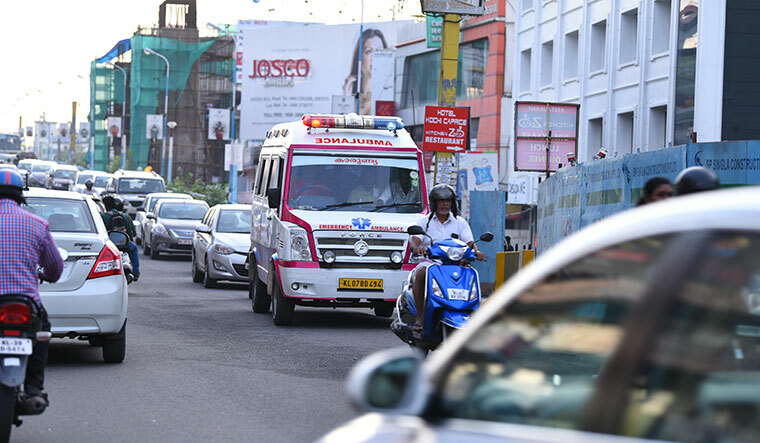 The results have been encouraging—Balakrishnan says that 75 per cent of the patients are alive and well at five years, and the median survival rate stood at 15 years. Doctors also point to environmental challenges such as floods and cyclones and the need for creating green corridors—both on land and in air—especially when the heart is being transported across cities. 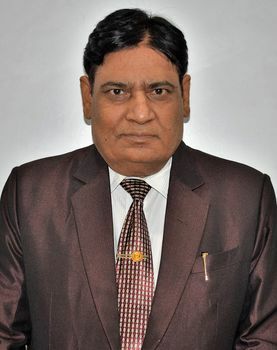 In April, in the case of a heart transplant at BLK hospital, the organ, harvested from a 36-year-old accident victim in Jaipur, could only be transplanted into a 56-year-old man in Delhi because the hospital team flew to Jaipur on a Monday morning, harvested the heart and managed to bring it back by 10.47pm. By 3am, the patient had a 'new' heart beating in his chest. “A green corridor was created from Indira Gandhi International Airport to BLK Super Speciality Hospital, covering a distance of 15km, over 18 minutes at night,” says Kaul. Costs can be an issue, too, especially when it comes to a heart transplant. Even though the procedure cost will depend on the complications in each case, doctors say that it could be anywhere from Rs 10 to Rs 12 lakh. “There is no insurance cover, too, so the costs can be quite prohibitive,” says Balakrishnan. Add to this the cost of transportation, which could run into several lakhs. Bhandari says the Union government was looking into a proposal to fund 50 per cent of the transportation costs for heart transplants. Besides, the high cost of immunotherapy drugs, which need to be taken lifelong, is another burden. “For the first year, the cost of the drugs is around Rs 15,000 to Rs 20,000 a month. If the patient survives, then the cost is Rs 3,000 to Rs 4,000 a month. The government should subsidise the costs so that more patients can access the treatment,” says Goel. Agarwal also points to the systemic problems. 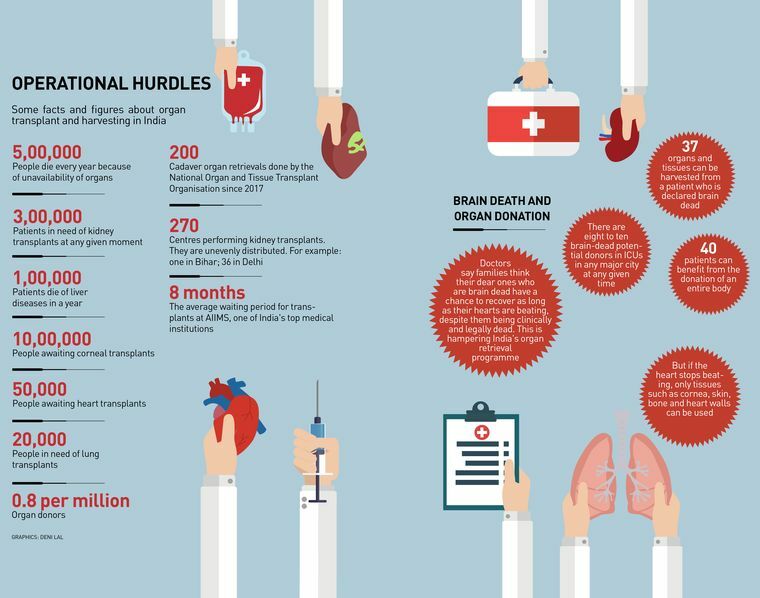 Few states have adopted the Transplantation of Human Organs Act, 2011; fewer have established a State Organ and Tissue Transplant Organisation. And, private hospitals are not being monitored to encourage deceased donors. According to the law, hospital authorities are supposed to counsel families for donation in the case of brain death. But few hospitals end up doing that because of lack of a profit motive, says Agarwal. “At a government hospital such as AIIMS, the process of admitting an accident victim and getting treatment can sometimes be so harrowing that the family may not be in a mental state to give consent for donation at the end of it all,” he says.